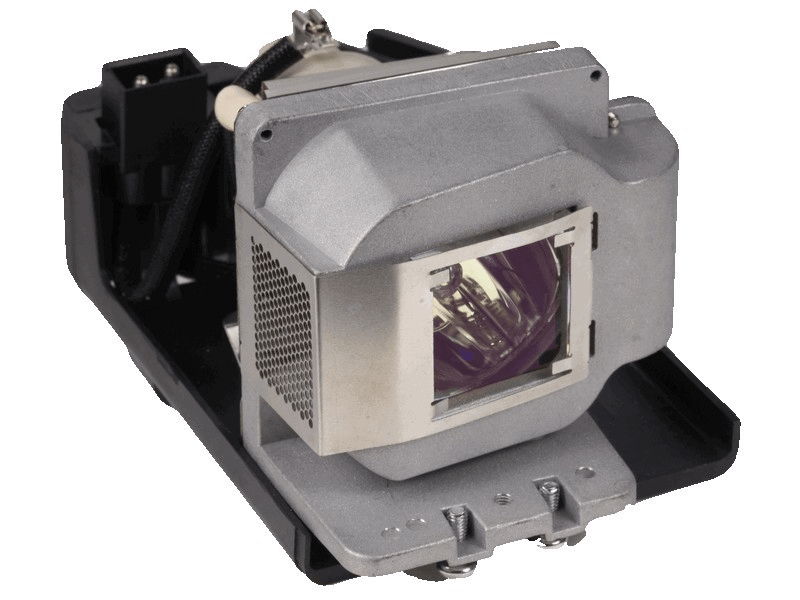 The POA-LMP118 Sanyo projector lamp replacement comes with a genuine original 180 watt Osram brand P-VIP bulb inside rated at 2,300 lumens (brightness equal to the original Sanyo lamp). The POA-LMP118 lamp has a rated life of 3,500 hours (4,000 hours in eco-mode). Beware of lower quality lamps with generic bulbs inside that have lower quality, reduced lumen output and shorter rated life. We were on the fence whether to order a lamp for this old Sanyo projector or just get a new projector. Decided to purchase this lamp from Pureland Supply and we are very pleased with how bright it is and how good the picture seems to be. Looks like we have a few more years life in this one!